Material available at Ahmedabad, Delhi, Daman, Salem (TN) for more information please visit website. Zinc stearate has good thermal stability, it has good light stability and it has synergy effect with calcium stearate. it has foam effect and it can be used as foaming aid in foam products,It is commonly used as a release agent, heat stabilizer and lubricant in the plastics, polyolefin, polystyrene and rubber industry. it can be used as thelubricant of cosmetic face powder. medicine, rubber, cosmetics, masterbatches, paint and coating, paper production and manufacturing of polyethylene, polypropylene and other polymers. Calcium Stearate used as heat stabilizer in PVC, it has excellent lubricity. 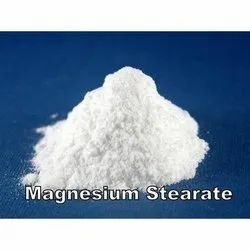 Thermal stability performance is less compare to lead stearate, tin stearate and cadmium stearate. But it is low toxicity, good processability. It is commonly used for requirements nontoxic soft and rigid application, such as food packaging films, medical instruments, masterbatch etc. It combines with the base lead salts and lead soaps used for rigid application, increasing the gelation speed. 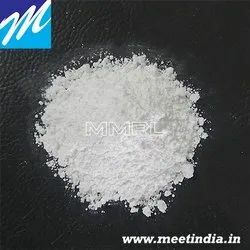 Calcium stearate is used for polyethylene and polypropylene, and it can eliminate the adverse effects of residual catalyst on the resin color and stability. 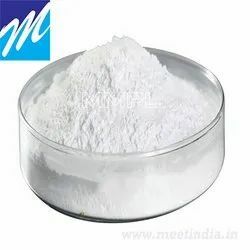 This product is also widely used as lubricant and release agent of thermosetting plastics. medicine, cement and construction sector, paper production, food, rubber, cosmetics, lubricant industries and manufacturing of polyethylene, polypropylene and other polymers. Looking for Metallic Products ?